This insurance package is available and financed in-house. It provides cover against damage to, or write-off of your vehicle in an accident, or loss by theft, and liability to third parties. This cover is a must for all financed vehicles or assets. This is an insurance policy designed to settle your finance contract in the case of death. It is also available and financed in house (SwaziBank). Are you ready to indulge in auto and asset financing? Are you looking to buy a brand new or pre-owned vehicle? 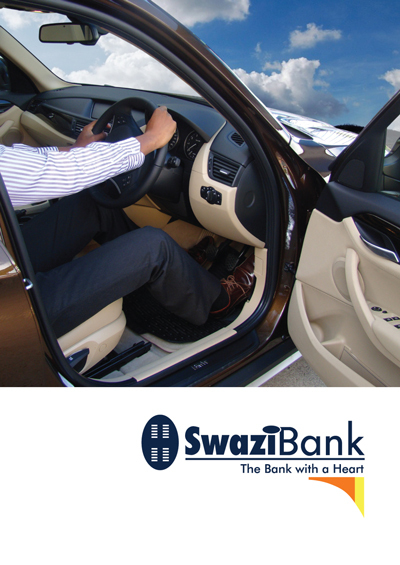 SwaziBank has the right plan for you; itâ€™s called Swazi Auto Easy. Swazi Auto Easy is a flexible vehicle finance plan with no hassle. Whether you are purchasing a brand new or pre-owned vehicle, we are committed to fulfilling your dreams. A team of professionals devoted to put you in the driverâ€™s seat is waiting for you. The Auto Easy brand is packaged into Installment and Financial Lease Plans, catering for both personal and business use. The client enjoys full use of the vehicle and ownership is automatically assumed after settlement of the outstanding amount. Lets share our expertise on how best we can finance your acquisition. Comprehensive insurance cover and credit life cover is provided in-house and also financed as per your exclusive requirements. Our finance covers Corporate, Agricultural, SMME and Personal needs. Your most recent pay slip and proof of any additional income. Three months bank statement of account where salary is deposited. Recommendation letter / document from employer / your ministry. 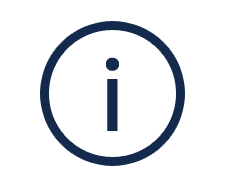 Turn Around Time Response to applications is done within 24 hours as decision making is localized. © 2017 SwaziBank is a Licensed Financial Services Provider in Swaziland.